Our carabiner keychain is a patented carabiner design in 6061 aluminum with a stylish accent webbing keyring. Clips easily to just about anything. Great for keys, but it also the best thing for Swiss Army knives, flashlights or anything that you want to clip to your pack or bag. 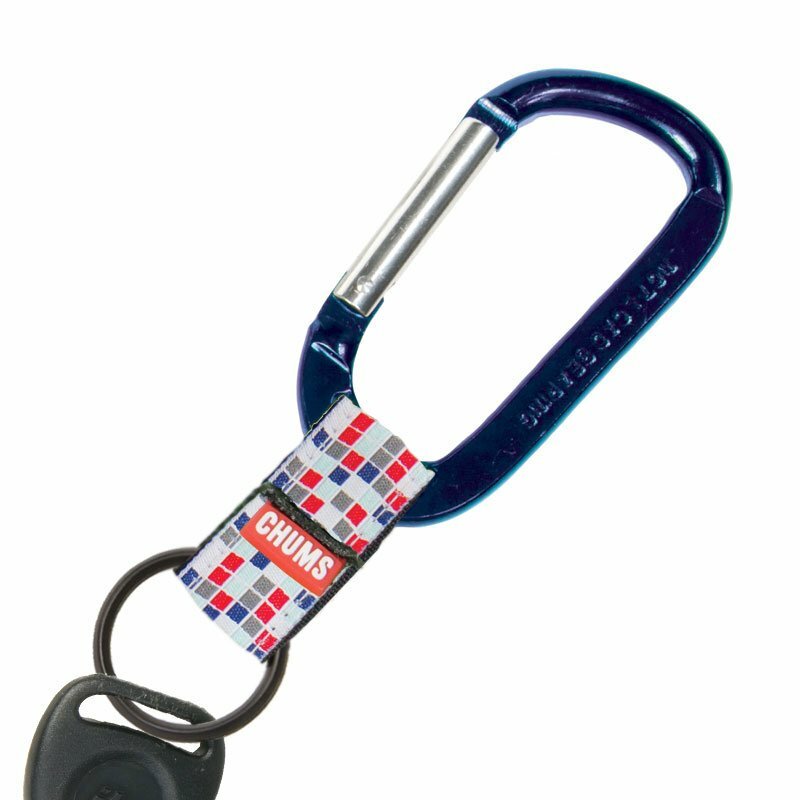 80 mm 6061 aluminum carabiner with patented no slide slot to keep keys in place. Clips to just about anything.